Lanny Robbins is the inventor or co-inventor of 19 patents throughout his life, including the AquaDetox aqueous purification stripping devices and process. SANFORD, MI, September 18, 2018 — Marquis Who's Who, the world's premier publisher of biographical profiles, is proud to present Lanny Robbins with the Albert Nelson Marquis Lifetime Achievement Award. An accomplished listee, Dr. Robbins celebrates many years' experience in his professional network, and has been noted for achievements, leadership qualities, and the credentials and successes he has accrued in his field. As in all Marquis Who's Who biographical volumes, individuals profiled are selected on the basis of current reference value. Factors such as position, noteworthy accomplishments, visibility, and prominence in a field are all taken into account during the selection process. Dr. Robbins began his career in science as a research engineer and project leader for The Dow Chemical Co. in Midland, Michigan from 1966 to 1973. He rose through the ranks at Dow becoming a research specialist from 1973 to 1976, an associate scientist from 1976 to 1983, and a research scientist from 1983 to 1988. Progressing further he became a senior research scientist from 1988 to 1997 and a research fellow from 1997 to 2003. Since 2003, Dr. Robbins has been a consultant for Larco Technologies, LLC and a co-founder of Gantec Inc. In 2017 he became a distinguished faculty fellow at Iowa State University in Ames, Iowa. In addition to his career, Dr. Robbins also held a position on the industrial advisory board at Iowa State University from 1994 to 2000. He worked as an adjunct professor at Michigan State University in 1983 as well as at Virginia Polytechnic Institute in Blacksburg, Virginia. He is the author of the liquid-liquid extraction chapter in “Perry's Chemical Engineer's Handbook” 6th ed. 1984 and 7th ed. 1991 and in “Schweitzer Handbook of Separation Techniques for Chemical Engineers” 1st ed. 1979, 2nd ed. 1988 and 3rd ed. 1997 and a book “Distillation Control, Optimization, and Tuning: Fundamentals and Strategies” in 2011. Prior to his 52-year career, Dr. Robbins got his Bachelor of Science from Iowa State University in 1961, his Master of Science from Iowa State University in 1963 and his Doctor of Philosophy from Iowa State University in 1966. He was encouraged to go to college by his father, Earl, and into the field of engineering by his older brother, Royal, and it was a perfect combination of activities that he enjoyed greatly in high school. Dr. Robbins considers a highlight for launching his career to be the publication of his first paper on a correlation for the estimation of the thermal conductivity of pure organic liquids, which was published as a result of a summer intern job in industry after his junior year at Iowa State University. Dr. Robbins is the inventor or co-inventor of 19 patents throughout his life, including the AquaDetox aqueous purification stripping devices and process, the Sorbathene pressure swing adsorption vent emission control processes, and liquid distributors for packed distillation towers. He was awarded the H. H. Dow Medal in 1993. He is a member of the American Institute of Chemical Engineers for many years, is a member of the National Academy of Engineering since 2006, and was inducted into the Iowa State University Department of Chemical and Biological Engineering Alumni Hall of Fame in 2013. Dr. Robbins was previously selected for inclusion in multiple editions of Who's Who in Finance and Business, Who's Who in America, Who's Who in Science and Engineering, and Who's Who in the World. 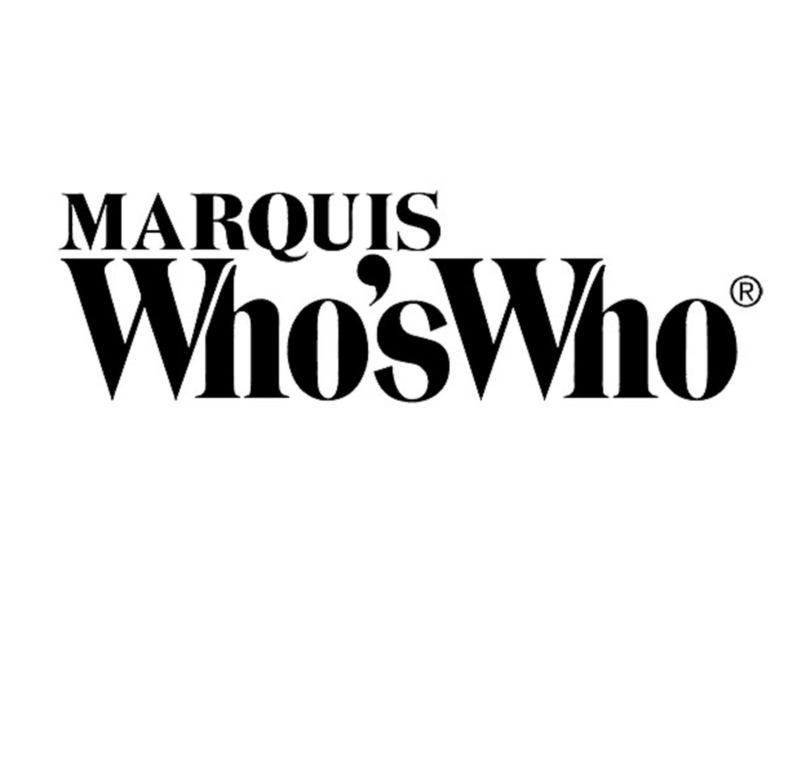 In recognition of outstanding contributions to his profession and the Marquis Who's Who in America®, Marquis Who's Who® has chronicled the lives of the most accomplished individuals and innovators from every significant field of endeavor, including politics, business, medicine, law, education, art, religion and entertainment.